I've decided to write my own little post on my own little blog, about the death of Paul Walker. This is the first celebrity death that has any effect on me, Phil Ball and I talked a bit about it, and I think I figured out why. I thought of Paul, even though I never met him, as an old friend, and I think lot of car enthusiasts my age do. Why? you may ask.... Let me set the scene for you, I turned 16 on March 19 2001 and The Fast and the Furious came out just two months later on June 22 2001. Imagine finally getting your driving license in your hand, you're already into cars... then boom F&F... Mind Blown. The impact of that insane movie inspired countless souls to get into the car scene and it brought the import scene into the main stream. I was already hard into cars by the time I saw F&F. I didn't care about the crust-less Tuna, the two bottles of NOS, or bearings flying out of the dash, I was just so excited to see something up on the big screen I truly cared about. My hobby, my people, my cars, up on the big screen, being shown off to the whole world. The best part about the series was that it turned so many people on to a hobby they didn't even know about, inspiring an entire generation, whether people care to admit it or not. 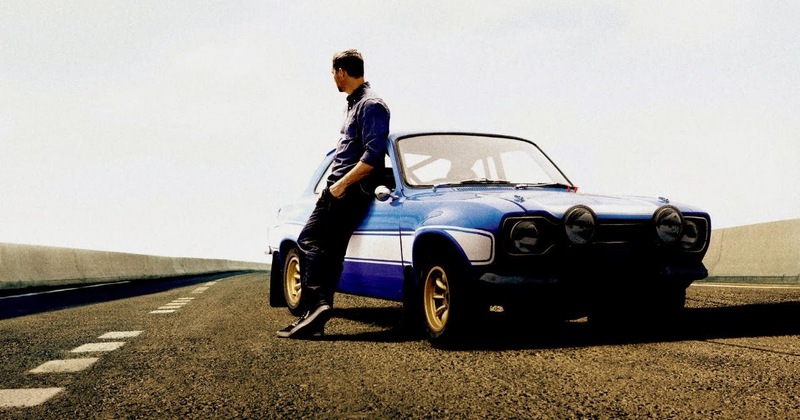 Say what you want about the movies, but the car scene would not be what it is today with out the F&F movies and Paul. I think of the entire cast of the F&F as old friends as they, in a way, grew up with me and the rest of us who were into cars at the time. Another reason why it's so sad to so many people is that Paul was a true car guy in real life just like us, but living out the dream that most of us wanted to. He was Brian O'Conner, just a regular guy that got into the scene in a weird way and came out with some friends and a new perspective on life just like the rest of us and just like Paul himself. The world is truly worse off without him, we could use a lot more Paul Walkers these days.